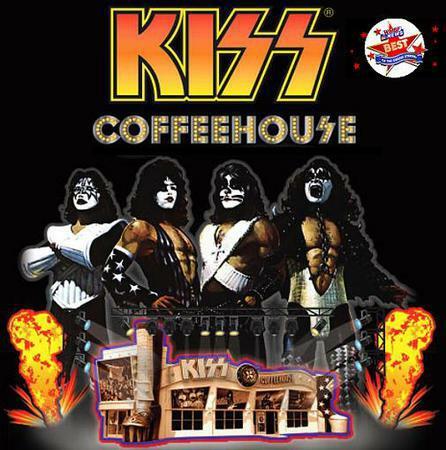 The KISS Coffeehouse in Myrtle Beach has been voted "Best Of The Grand Strand" for the 4th consecutive year. The "Best Of The Grand Strand" competition is an annual competition, sponsored by Myrtle Beach's local NBC affiliate, WMBF News. The "Grand Strand" is a 60+ mile stretch of ocean front/beach along both the North and South Carolina coastlines. On Thursday, KISS launch an Australian tour in support of their “Monster” album; they’ll be joined by openers Motley Crue and Thin Lizzy.